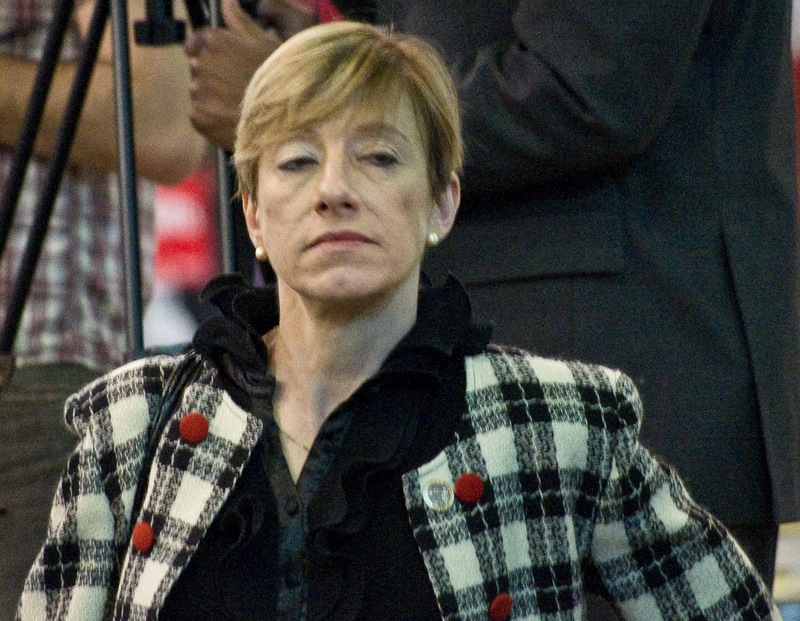 Beth Mason, Hoboken's litigious councilwoman is back using the courts! In a phone call, the Hoboken Police Department confirmed Friday a harassment charge was filed against MSV by Councilwoman Beth Mason. According to the mailed court notice, the charge stems from September 15th, the date an attempt was made by MSV Monday evening to serve civil subpoenas on Councilwoman Beth Mason and her husband, Richard Mason of Wachtell, Lipton, Rosen & Katz. Partial actual court notice following Beth Mason's harassment filing. 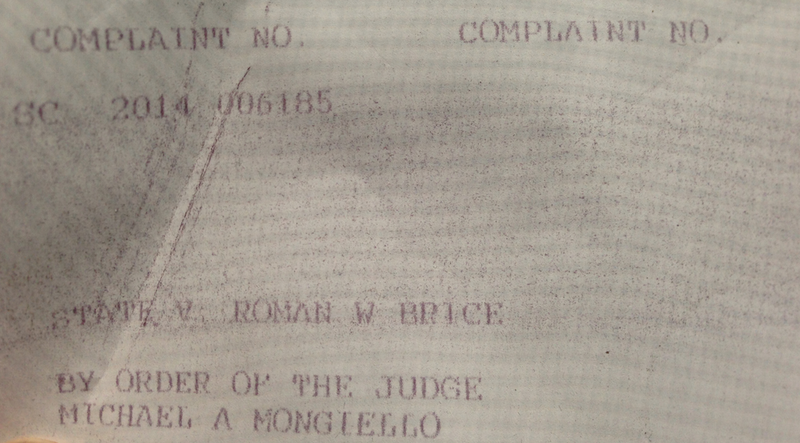 Both subpoenas are related to the well known civil case involving this editor and a dozen other Hoboken residents. Beth Mason declined to answer the doorbell and her husband Richard Mason refused to open the door and accept an announced delivery of legal documents. Both subpoenas were later successfully delivered: Tuesday morning on Hudson Street between ninth and tenth street to Richard Mason and Wednesday at City Hall before the City Council meeting to Beth Mason. Last Thursday, an announcement here pointed to any further violence and additional phony charges filed with the police against this reporter would result in Beth Mason being held responsible. Councilwoman Beth Mason filed a harassment claim against MSV with the Hoboken Police Department last week. Apparently, the latest Mason legal maneuver intended to prevent her being served with a civil subpoena. It failed. Talking Ed Note: MSV stands by its Thursday announcement.